Over the last three seasons, BBC America's Orphan Black has woven a complicated web of conspiracy surrounding its cluster of core characters; the clone “Sestras” searching for answers involving the purpose of their creation and the many factions that seek to control or harm their existence. Genetic cloning is a controversial topic the show explores from a range of perspectives, but marketing for Orphan Black season 4 hints that when we re-join Sarah and her sestra's tumble down the rabbit hole of truth, we will encounter the most sinister story lines seen yet. A brand new teaser trailer for Orphan Black season 4 has just been released (shown above) that plays upon the twisted fairy tale elements inherent to the show's themes, with the clever device of an Alice In Wonderland reference to further wet fan's appetites for the drama to come. Orphan Black stars the multi-talented Tatiana Maslany, whose ability to bring unique characterization to the multiple roles she is responsible for, largely contributes to the show's success. Season 3 brought an expansion to the clones mythology beyond Maslany's core characters that some fans felt convoluted the more favored elements of the series, but provided more intricate plot branches - and in typical Orphan Black fashion, answered questions with more uncertainty and intrigue. The season finale ended plots on a high note for many of the Sestras, although the ominous season 4 teasers released so far suggest this respite from threats to their safety is a very temporary situation. This new trailer follows on from a brief teaser that showcased what is presumably nefarious clone Rachel Duncan's new bionic eye - and then a longer teaser that introduces a mysterious new clone character 'MK' who has been announced as having a large part to play in Orphan Black season 4. The newest trailer is the most comprehensive yet, with snippet clips of Helena, Alison and Cosima shown alongside a direct to audience narration from clone club leader; Sarah, delivering her cryptic Lewis Carroll inspired message: “The only way forward is to go back." Orphan Black season 4 looks to return to the key characters and revisit some unresolved plots from seasons past. The new clone character creates a link back to Beth Childs (shown at the end of the trailer) - the clone who committed suicide at the start of season 1 and was the catalyst for Sarah's mission for the truth. This revisit will be welcome for fans that felt season 3 overreached. Could Sarah's concluding statement about going forward by going back be a subtle hint that acknowledges the showrunners have heard the fan feedback (in addition to this tone-setting Alice analogy)? 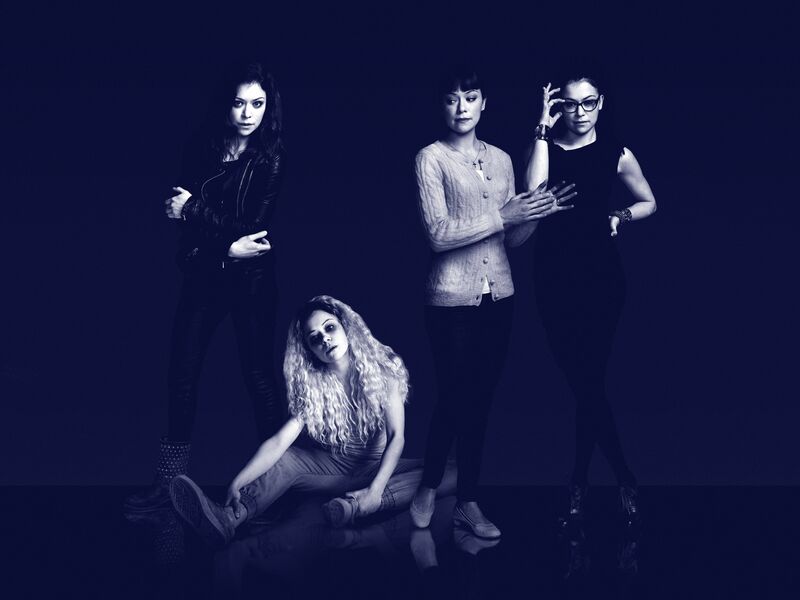 Orphan Black season 4 will return to BBC America in April 2016.